Let’s face it; every business needs more customers to fuel growth. In the digital era, advertising your business online has become integral. Using pay per click (PPC) advertising is a surefire way to get more leads and grow your business. Recent statistics from Sitewit show that companies make an average of 2 dollars in revenue for every 1 dollar spent on Google Ads. Compared to social media which has approximately a 44 percent ROI, paid Google ads are 56 percent more profitable. That’s perhaps why you need to give Google Ads a shot now. If you already did and you do not see the results you need, here are seven killer tips to help you get more clicks and leads. 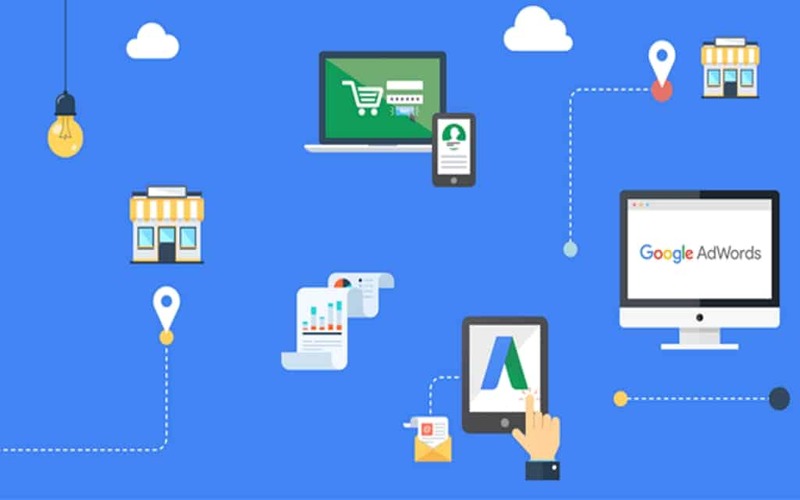 Boosting your Google AdWord campaign ROI starts by optimizing your landing pages. Perhaps this is because most PPC advertisers direct all of their traffic to the homepage; which is wrong! Why? Because it requires a few more mouse clicks unless the home page is your sales page. Ideally, you need to create a simple, targeted landing page with a call to action for users to quickly find what they want. Besides, they should be specific to your keyword. Tweaking and testing your website regularly is another critical way to increase your ROI. You can implement this through standard A/B split testing, a process that should be done as soon as your website goes live. Some of the site aspects that need testing include the headline, font size, and its type as well as color of the call to action button. Good news is that Google has a free landing page optimization tool in its Analytics package. If you are working with a competent Digital Marketing Agency, chances are they are running A/B testing on continuous basis to fine-tune your campaign CRO. The keyword is a necessity to run a successful Google Ads campaign. That’s why you need to build your keyword list if you want to create highly targeted and specific ads. Thankfully, Google has a keyword research tool, Ads Keyword planner, that allows you to find the right keywords to target for search ads and display ads. More importantly, you need to understand and use keyword match types. This will not only help you reach your target audience but also serves as a perfect profit-boosting solution to your business. Ad copy and images reign supreme in your Google Ads campaigns. They play a great role in attracting the right prospects while at the same time repelling those who won’t convert. Unfortunately, there’s a minimal amount of space to catch the searcher’s eye and compel them to click. That’s means you have to up your game with an excellent copy. A good practice is to know what your target audience wants and address their needs. Other strategies to make your ad copy stronger include using a strong, creative call to action, going local, emphasizing on what makes you stand out, using all your space, using numbers, removing objections and using emotional triggers to your advantage. Testing and tracking is not an option while trying to reach you PPC potential for Google Ads. You’ll have to review and analyze data every often and drum up new ways to better your campaign. Too often, this will include tracking different bid strategies, ads and keywords to find the best option to meet your cost per action (CPA). You’ll also have to monitor your conversions tags. Google Tag Manager (GTM) is an excellent tool for this task. It’s user-friendly and consists of triggers that determine when the tag is executed. Evidently, not all traffic is created the same. Different traffic converts differently at specific times of the day. Therefore, you need to determine when your traffic doesn’t convert well and prevent your ads from running during this times. Adword’s Custom Ad Scheduling can help you show your ads during specific business hours or on certain days of the week. This helps you to minimize the advertising budget by saving you money that would go to useless ad clicks. With all the above tips and a little bit of patience, you’ll start to see real results.